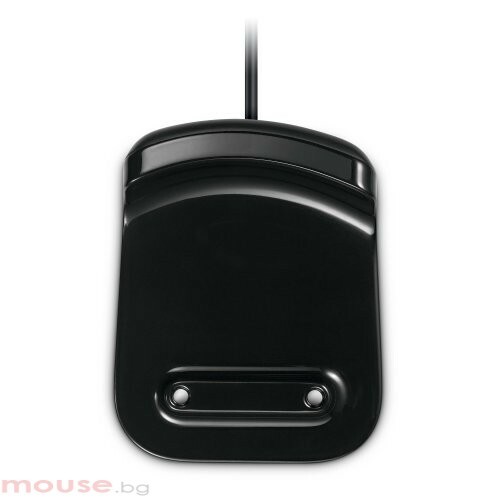 - Easy Charging: The battery status indicator tells you when a quick recharge is needed.The compact, stable recharging base is easy to use. 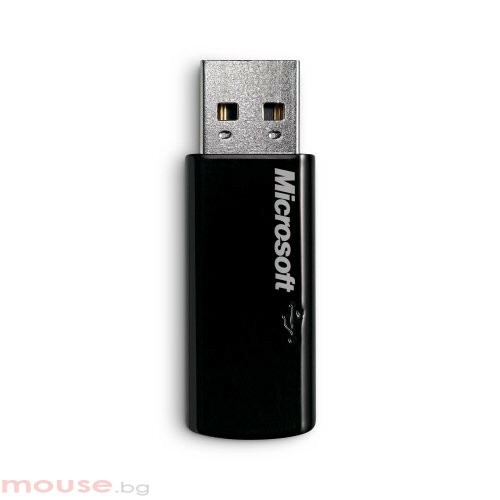 - Reliable Wireless on the Go: Microsoft 2.4 GHz wireless and the snap-in mini-transceiver deliver a reliable connection with up to a 30-foot range. 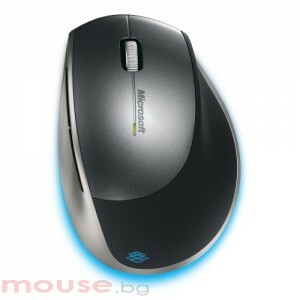 - Sophisticated Design and Comfort: The glowing blue light effects and comfortable curved surfaces set your mouse apart. - Go Anywhere: Microsoft Blue Track Technology combines the power of optical with the precision of laser for remarkable tracking on more surfaces. 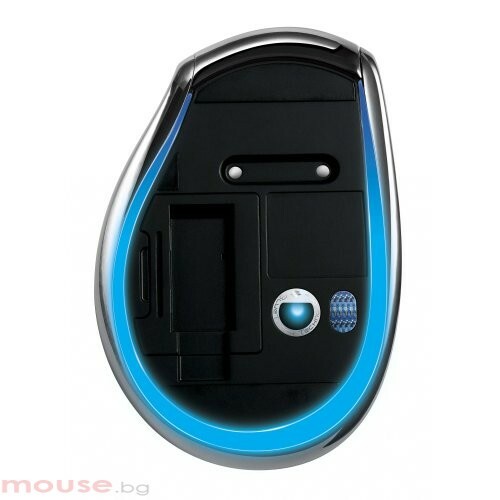 - Easy Charging: The battery status indicator tells you when a quick recharge is needed The compact, stable recharging base is easy to use. - Reliable Wireless on the Go: Microsoft 24 GHz wireless and the snap-in mini-transceiver deliver a reliable connection with up to a 30-foot range.